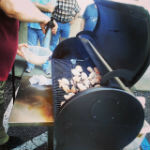 OK Tampa, Florida BBQ masters and backyard grillers, Just Grillin’ Florida is hosting the 1st Annual Tampa’s Backyard BBQ Battle to determine who has the best BBQ and Grillin’ chops in the area. 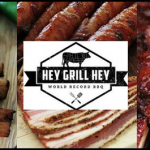 If you fancy yourself a pro at the grill or smoker, now is your time to show the rest of the Tampa Bay, Florida area what you’ve got! 33618. Teams will use this time to set up, take care of meat inspections, and have a cook’s meeting in prep for Saturday’s judging. 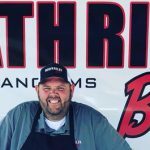 As with most competitive BBQ events, a portion of the proceeds from Tampa’s Backyard BBQ Battle will go to charity – split between the Lake Carroll Conservation Fund and Shriner’s Children’s Hospital. 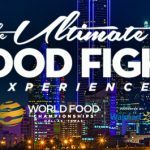 In addition, competitors may enter a BBQ Sauce and a Best Booth competition. Full entry and prize money breakdown information may be found here. 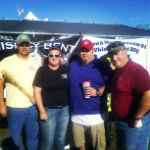 In short, the three categories of chicken, ribs, and pork each award $150 and a trophy for 1st place finishes. 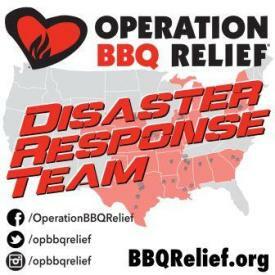 * Brisket is a separate category, with money awarded based on the number of entrants taking part, with 20% of the money taken in going to the winners and the rest towards charity. The same goes for sauce. Best Booth is a ribbon only event. Market Your Cook Team or Catering Business With a Best Booth Win! 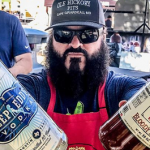 If you have enough of a BBQ crew to rustle up a team for Tampa’s Backyard BBQ Battle, then it’s likely you guys do some competitions on the KCBS or FBA circuits. 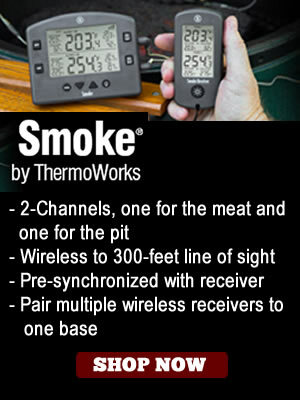 It’s also a good possibility that you do some catering gigs or vending to bring in extra cash for your BBQ hobby! The Best Booth event can be a great way for you to get some up close and personal time with potential customers or even sponsors! There’s no entry fee, so get your show on and make it happen! 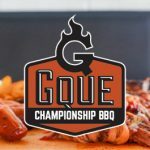 For this competition, BBQ Teams are encouraged to dress up their booth and give a feeling of hospitality to the Judges, while showcasing their creativity and imagination in booth design, as well as showcasing their BBQ skills. In this regard, it’s a bit like the on site judging that’s done as part of competitions on the Memphis Barbeque Network. For example, you can explain your cooker type, your fuel source, woods used, marinades, rubs, sauces, seasonings, cooking temperatures and/or cut of meat – whatever you believe makes your barbecue your personal best. The Best Booth Contest judges will visit the BBQ teams on Saturday beginning at 10:00 AM to judge booths for design creativity and to learn a bit about each team’s BBQ skills. 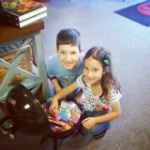 Just Grillin is a family owned business that started from the ground up with Doug and Heather, the husband and wife team, in 2004. 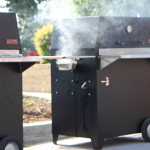 It all started when Doug, the owner at Just Grillin, built his own outdoor kitchen. Many friends and family saw the kitchen and loved it. They asked Doug to design and build their outdoor living space as well. He built them in his own backyard. Thus, was the beginning of the design and build company. 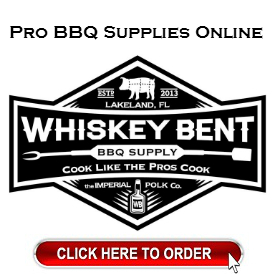 Today, their 2,500 square feet of BBQ and Outdoor Grilling showroom at 11743 N Dale Mabry Hwy, Tampa, FL houses anything and everything the backyard griller or BBQ pitmaster might want or need — from sauces and rubs to grills and grilling accessories. 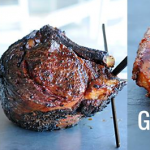 Just Grillin is truly a one stop shop to make your weekend grill out the best one you’ve ever had. 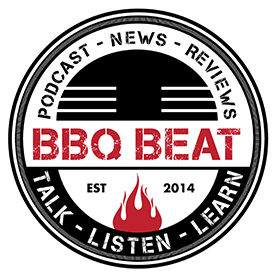 Want to Learn to BBQ From The Best? Take a Class! 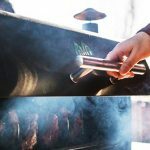 As part of the ongoing Just Grillin Florida BBQ and grilling competitive series, there are a couple great classes coming up designed to teach you how the BBQ Pros do what they do. 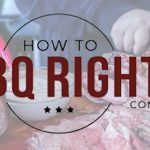 Join us in our third BBQ Series to prep you for our Backyard BBQ Competition in June. 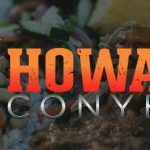 Join Shawn Regan from Boca BBQ and find out all of the secrets and rules to the Competitive BBQ Circuit. 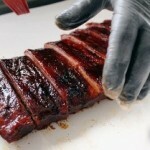 After this class you should be prepared to ramp up some ribs like the real pros do! 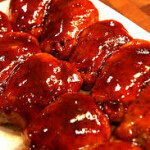 Doug and Biggi Francis of Hogs Gone Wild BBQ professional competition cook team will be hosting a class on cooking BBQ Chicken. 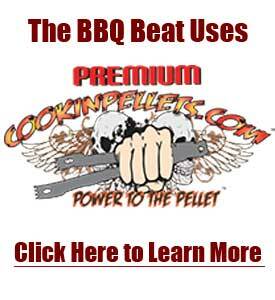 Find out all of the secrets and rules for cooking chicken on the Competitive BBQ Circuit. After this class you should be prepared to smoke up some chicken like the champs!